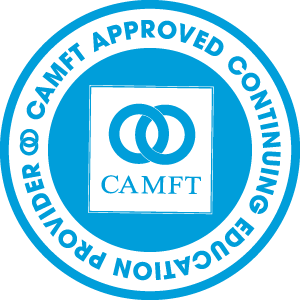 We are proud to be a CAMFT-Approved Continuing Education provider! 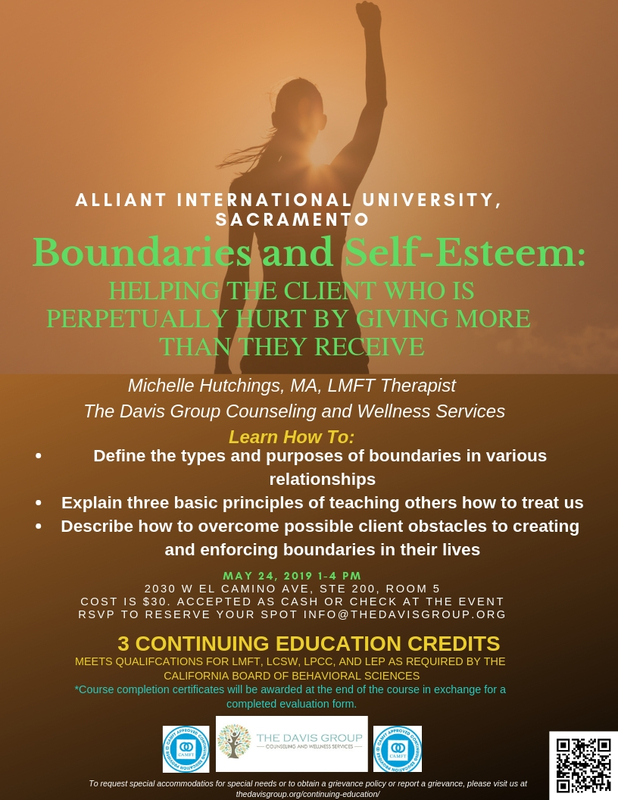 Our goal is to provide high-quality, low cost CEU trainings in the Sacramento valley. 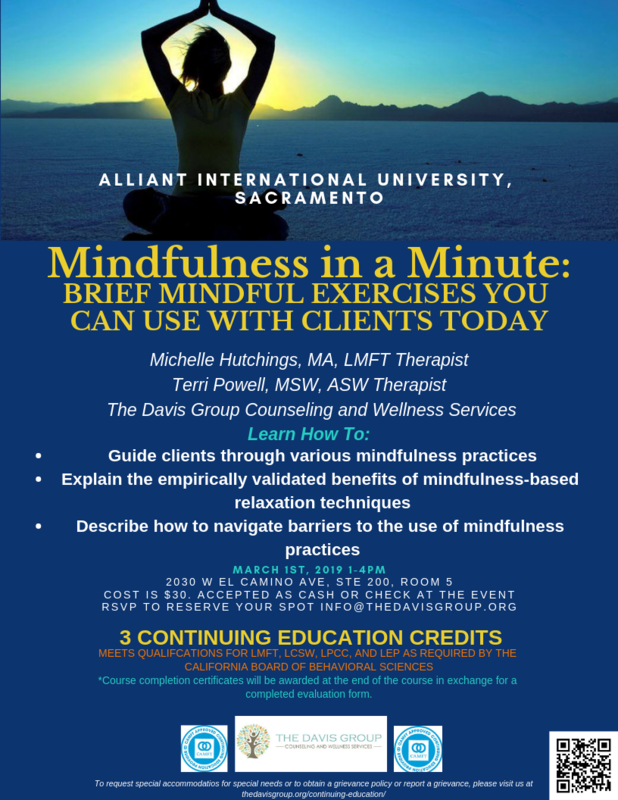 Check this page and our social media for upcoming continuing education opportunities. 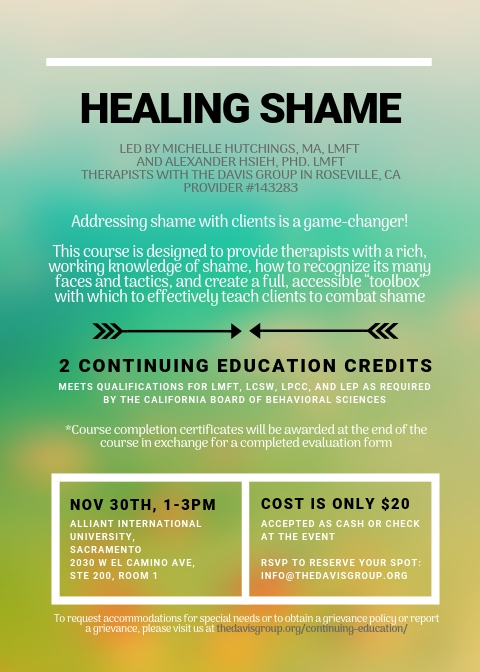 Join us to learn how to help clients that are perpetually hurt by giving more than they receive! 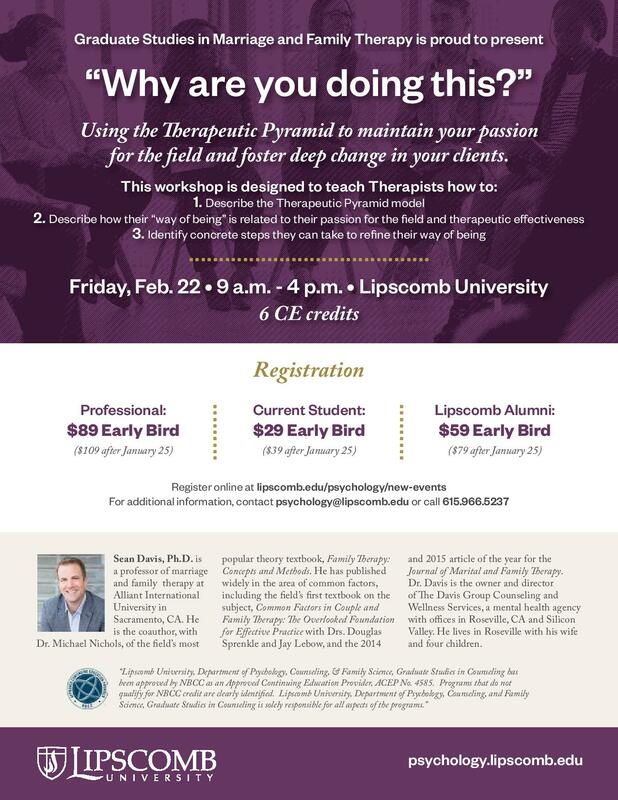 Reserve your spot below. 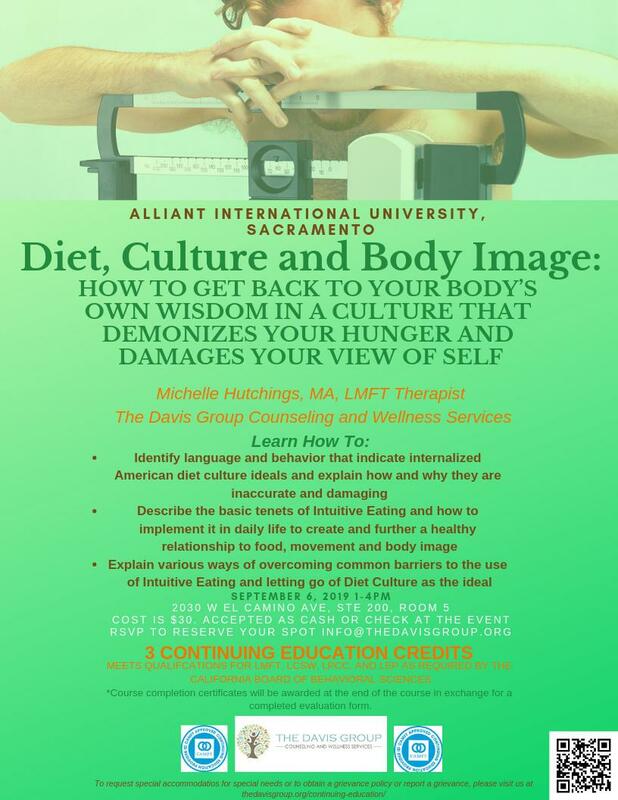 Join us on September 6th, 2019 to learn how to help clients establish a healthy relationship with food and their body. 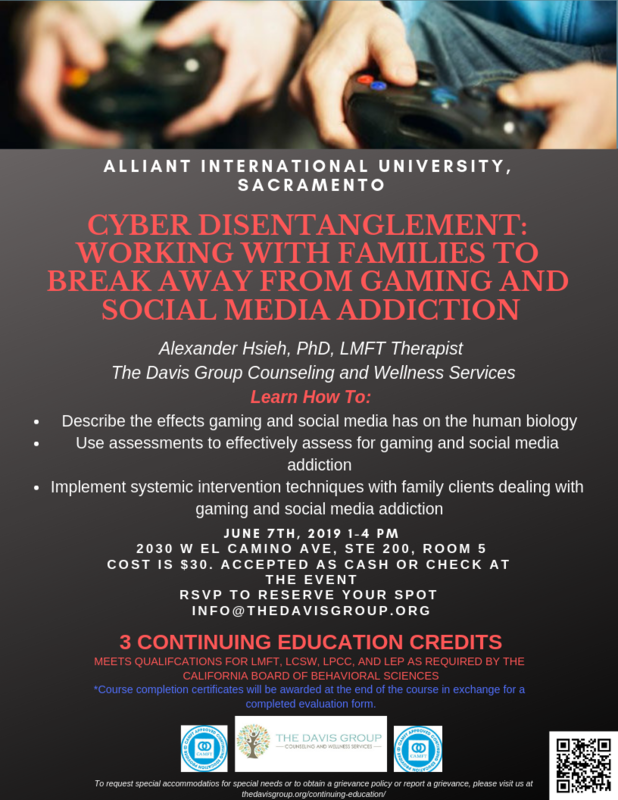 Join us on June 7th, 2019 to learn how to help clients break free from digital addiction. Watch this page and our social media for the next time we'll give one of these popular presentations!